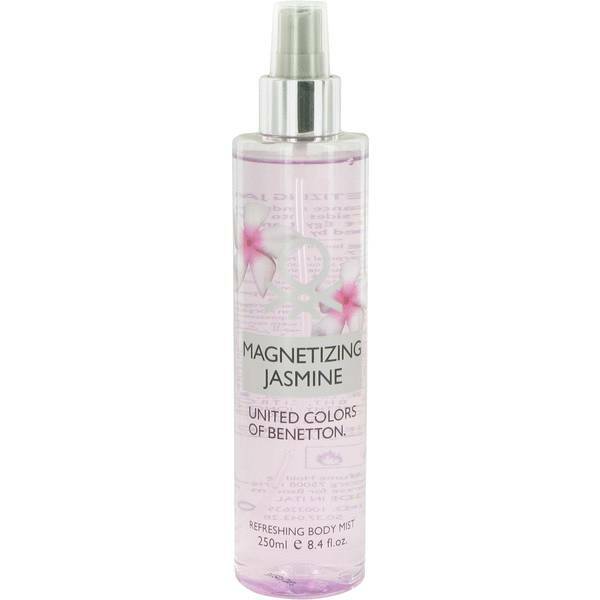 Benetton Magnetizing Jasmine Perfume by Benetton, Pull in all the men like a magnet by wearing Benetton Magnetizing Jasmine perfume . 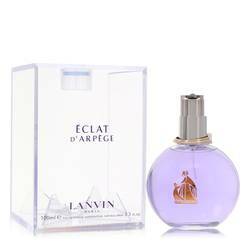 This fragrance will make for a refreshing accompaniment to any outfit you wear. It launched in 2013. It has a real charismatic composition that opens with notes of melon, frozen pear and sweet orange. The heart is made up of honeysuckle, jasmine and rose. 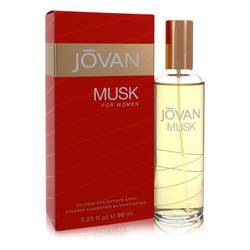 Various woods make up the base along with peach and musk. The first Benetton store opened in 1966, and over Read More Read More the course of several decades, the brand has expanded to have a worldwide presence. In addition to offering many great apparel options for people of all ages, the company also made a name for itself with its bold advertising strategy. Starting in the 1980s, the company began focusing on ads with social messages rather than marketing the fashions themselves. 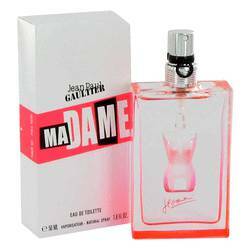 The 1980s were the same time the brand started releasing fragrances, and it has launched dozens over the years. All products are original, authentic name brands. We do not sell knockoffs or imitations.